The RetroFilm Vault has more than 30,000 movie trailers! Included in our trailer search function below is a tiny fraction of our collection. Send us your wish list!  Another great service from RetroFilm Vault. These rare and often hard-to-find movie trailers were never registered for copyright and thus are available for use like other public domain material. Remember, this is not to say that the full-length films themselves are public domain, although some of them are. If you are looking for full- length public domain films, browse our inventory from the main page or the menu above. 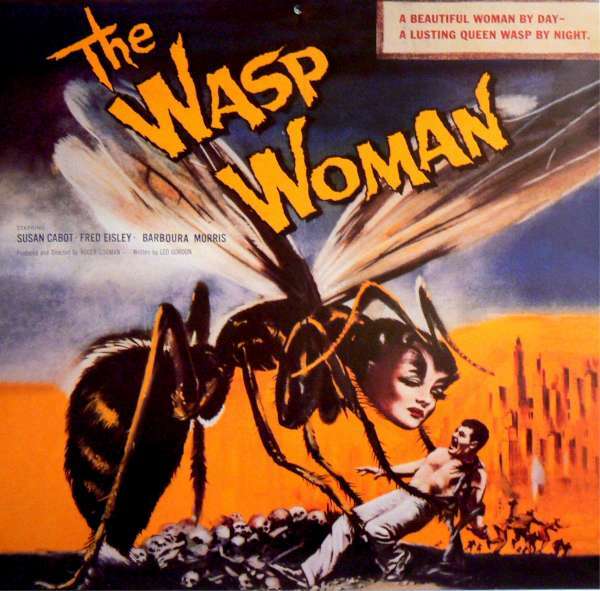 To visit the movie trailer vault, click on the Wasp Woman poster below.